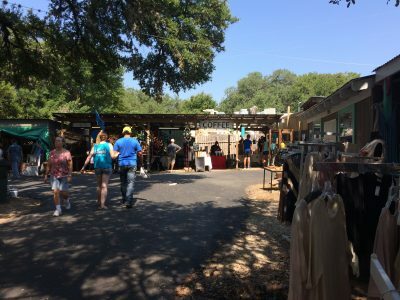 475 booths filled with treasures of all sorts in the oldest outdoor market in the Texas Hill Country. Great food, drinks, live music and fun too. Brought to you by the Wimberley Lions Club.